For me, since coming back off holiday, I feel like I've just been working as I want money to get work done on the house again. Not to forget about my fabric addiction. 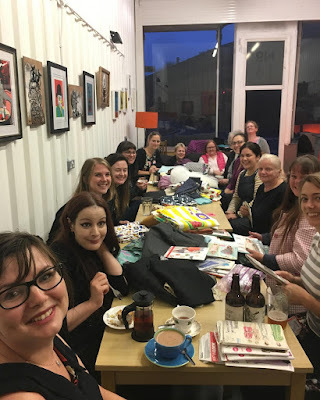 Last Thursday night, I attended a small meet up there was a small of like-minded sewing addicts and fabric hoarder sewing enthusiasts. The meet occured at Arch Sixteen Cafe, a local venue for small events and meetups. I've attended the cafe for an acoustic gig of talented local performers, an interesting way to spend a Sunday afternoon. The meet up not only includes meeting new people, but also exchange some unwanted fabric and sewing patterna. It motivated my stash, I've picked up and probably unlikely to use. Also, I love the concept of exchanging unwanted good for something that promotes upcycling and well anything free, I'm a frugal Northern, I like free stuff. I'm looking a bit awkward, as I was in the middle of eating my cake. lol. Anyway, I felt a bit nervous I usually do at these kinds of things, I think it's the introvert-extrovert complex. Everyone was really cordial mainly the conversation focused on sewing. A few of them even showed off their creations, which were stunningly beautiful. 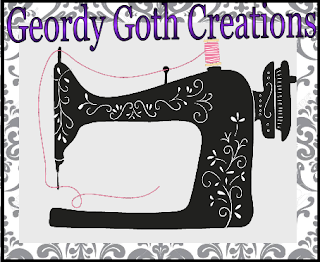 I think it made me reflect on my own sewing skills and how I need to challenge myself more. I tend to use the same patterns, as I' d make garments Im going to wear. It was lovely to meet up with the sewing enthusiasts with a cuppa of tea. I managed to declutter a bags worth of fabric and a few sewing patterns. I was really surprised at how popular my fabric seemed to be and most of it went, I'm feeling stoked with leaving with just a sewing pattern. WOO. The sewing pattern I picked up. So hopefully, this may turn into a regular event, as I'm always on the hunt for regular interest meetups. 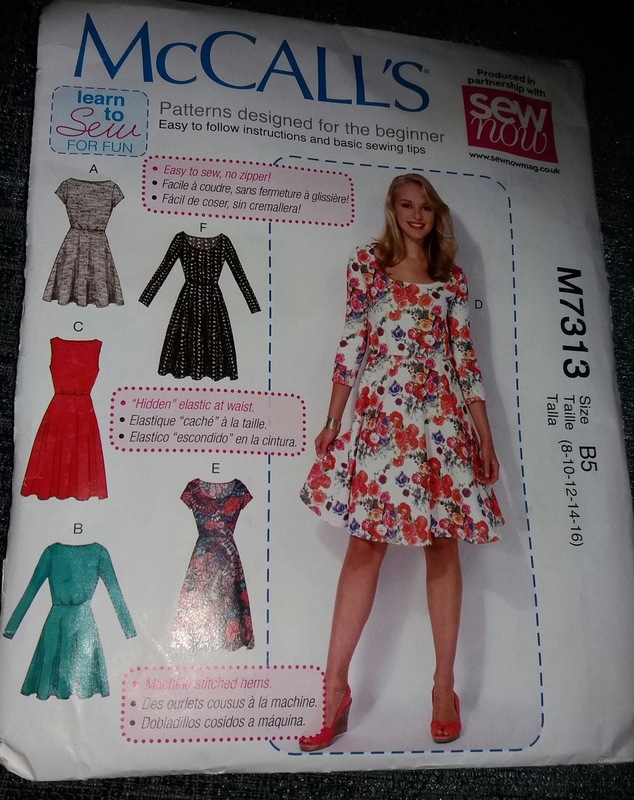 If you're from the Tyne and Wear area and a bit of sewing enthusiast, I highly recommend the joining Sewing in the UK - Tyne and Wear group on Facebook. It offers fantastic advice and support for any local sewer whether your a professional tailor or just novice starting out everyone is lovely. It sounds like a fun event -- and now your fabrics are being hoarded by someone else, LOL! What a brilliant idea! Such a great way to save money, declutter, get something new, and meet like minded skilled folks. I hope you attend another. It's an amazing idea to declutter and meet new people. I'm going to try to attend the next one if possibly but it's permitting on my rota. I tried going to a craft meet-up back in August. It was fun. However, the last 2 meet-ups that were planned after that were canceled due to not enough people rsvping. That fizzled out quickly. That sounds fun it's always good to meet like minded people. It's a shame the cancelled, but I think it's difficult for people to see how many people may have turned up. Hopefully, another one starts up soon. What a great time Sarah! I think this is brilliant! The picture of you is adorable! Big Hugs! Could do with your expertise for my lendenier actually. Not sure if I would be able to help. Let's chat next time we meet up.